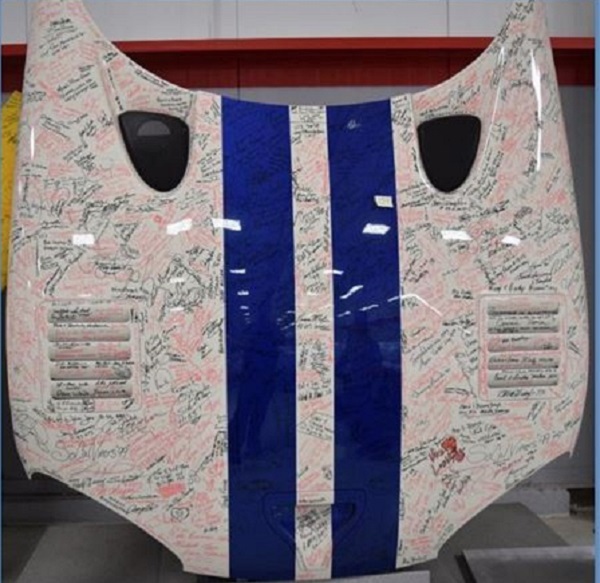 From signed hoods to racing flags and baby onesies, there's something for every Viper enthusiast. You don't have to be a materialistic jerk to know that shopping, for the most part, feels pretty darn good. Studies have proven that anticipating a reward, whether it's a delicious meal or a new car, releases large amounts of dopamine into the human brain. Well, just imagine the rush you'll get from buying some cool Viper swag while benefiting a great cause. 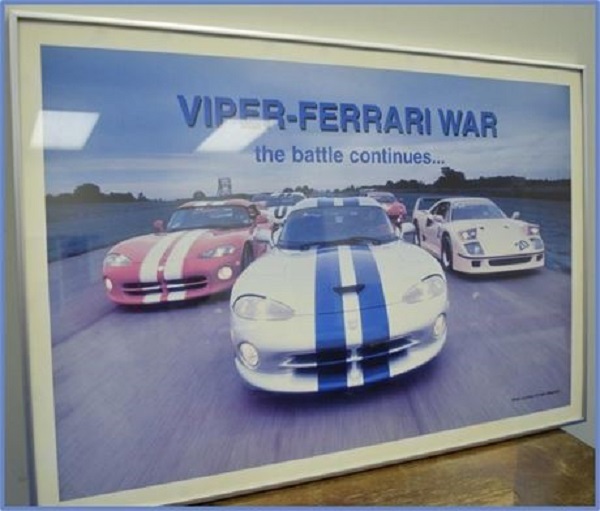 Fiat Chrysler recently announced that it will be overhauling the Conner Avenue Assembly Plant, which is the 51-year-old facility where the Viper was once built. A large chunk of the 400,000 square-foot facility, which is located south of the famous 8 Mile Road, will be dedicated to displaying some of the company's historic and special vehicles it's collected over the course of its 93-year history. The building will be baptized as "The Conner Center," and move into the new phase of its life during the latter part of 2018. The decision to bring the old plant back to life also ignited a cool project that's led Fiat Chrysler to partner with United Way of Southeastern Michigan. 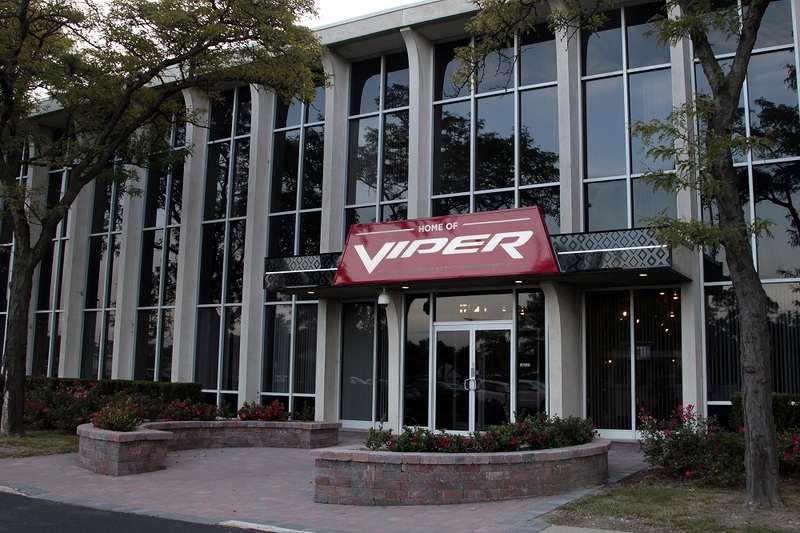 After the Viper assembly line and offices were dismantled, tons of car parts, banners, posters, and other sorts of Viper memorabilia were amassed, and unfortunately, it had to be disposed of in one way or another. What better way to find all that cool stuff a new home, than by allowing fans of the American performance brand to buy it and benefit a charitable organization while they’re at it? The online auction, which will run through April 13, lists 11 pages worth of awesome Viper and Prowler swag ranging from baby onesies to awesome (and pricey) autographed Viper hoods. Yes, I browsed through all of the pages, and some of my favorite finds include a framed Viper design sketch and a wooden Viper scale model. Also, I realized that an Indy 500 Viper poster autographed by Carroll Shelby that I already own is currently worth around $500 bucks! 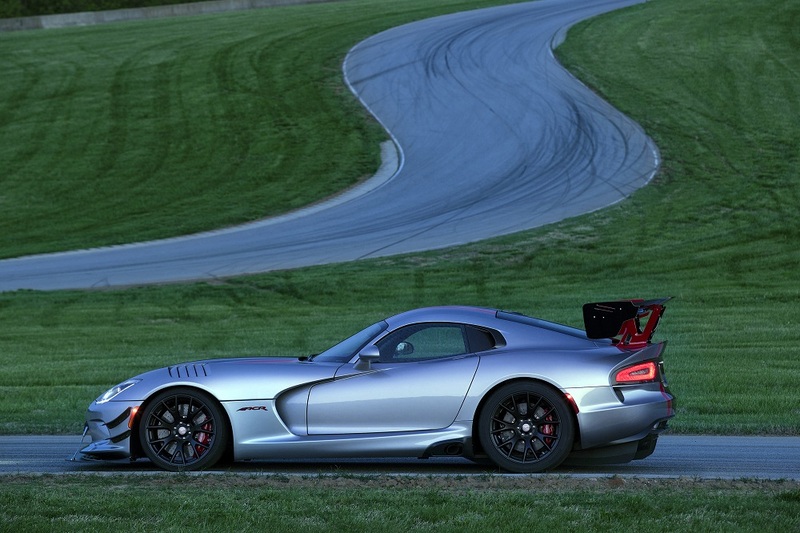 The final-generation Dodge Viper stays in production until the end of August, but it's too late to put your order in.